What is Polydrug or Polysubstance use? Polydrug use, sometimes referred to as multiple drug use, is an increasingly common pattern. Diagnosis of Substance Use Disorders used to be divided along the lines of the particular substance that someone used or abused. Treatment systems separated the alcoholics from the Heroin users and so on. There was a lot of validity to that model but it is becoming less and less possible as more people are using combinations of many drugs. Most drug users have a preferred “High.” Stimulant users like being way up. 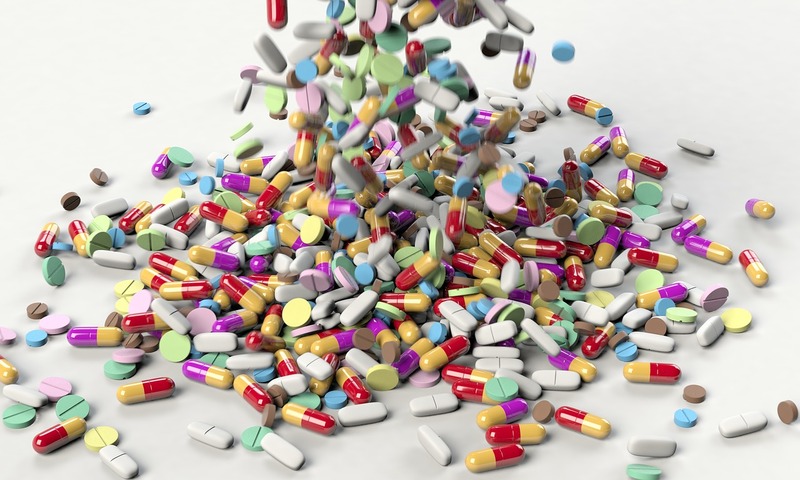 Depressant users like the falling asleep, passing out kind of high. Hallucinogen users are chasing an altered reality. Some people dabble in all three types and their pattern of addiction is more to the process of using drugs than to any one particular substance. Drugs of abuse have cultures. Alcohol users and abusers tend to hang out together. They have their preferred beverage of choice and their favorite method of consumption. If you drink the way others in your social circle drink then you can maintain the illusion that your drinking is under control. Some drinking groups divide up a 12 or 24 pack, some pass around a bottle of wine or a paper bag containing the hard stuff. Other groups order fancy mixed drinks from the cocktail waitress. Alcohol is everywhere and most people develop some familiarity with this culture. Weed smokers have their culture also. They pass around the blunt, smoke a bowl or roll a joint. They have particular names for the varieties of marijuana they smoke or those they disdain. Most drink alcohol from time to time. Many weed smokers also have cultural decorations, tribal music and cultural heroes who smoked a lot of weed. But in a group of consistent marijuana users, it is likely that most primarily smoke marijuana. Heroin users develop their own special culture. They know the process of making a rig. Users learn the concepts of going to the cotton and cotton fever. They also know the struggles of kicking and going cold turkey. Some of the younger opiate abusers believe they are from a different tribe. They do their opiates as pills and liquids, obtained from doctors, pharmacies and diverted medical supplies. They may even hold fast to the myth that they are not addicts because they do not use needles. That myth gets shattered when their supply is interrupted and they have to kick along with the heroin addicts. Polysubstance users move between cultures. Increasingly we are seeing those whose allegiance is not to one drug of choice but to the process of doing drugs of any and every kind. The use of multiple substances is the norm rather than the exception. Most people in drug treatment and a major part of our jail and prison populations have long histories of using a wide variety of substances. Polysubstance dependence is a problem without a diagnosis. The most recent edition of the DSM eliminated the diagnosis of polysubstance dependence. We never did use polysubstance abuse. From here on the plan is to list each drug someone may have developed a problem with and then rate each use disorder as mild, moderate or severe. For those working in the Substance Use Disorder field, this is problematic. While a client may have a mild problem with each of eight or ten different drugs, overall they can have a significant problem living life without using drugs or destructive behaviors. My own experience has been that when someone has this “polysubstance dependence” problem, there are usually some other significant mental health issues going on. The best treatment when polysubstance abuse or dependence are encountered is treatment of the mental health issues and the substance use issues at the same time. FYI. These “What is” sometimes “What are” posts are my efforts to explain terms commonly used in Mental Health, Clinical Counseling, Substance Use Disorder Counseling, Psychology, Life Coaching, and related disciplines in a plain language way. Many are based on the new DSM-5; some of the older posts were based on the DSM-IV-TR, both published by the APA. For the more technical versions please consult the DSM or other appropriate references. This entry was posted in Drugs and Addiction, What is and tagged Licensed Therapist & Licensed Counselor, Mental health terminology, Polydrug use, Polysubstance abuse, Polysubstance dependence, Polysubstance use, Polysubstance Use Disorder, psychology terms, What is by David Joel Miller. Bookmark the permalink.